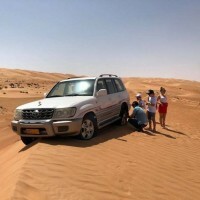 A journey to the past through the Sumail Gap that divides the Western and Eastern Hajars and onto the Old Capital of Oman, Nizwa, famous for its silver souq and a big round fort. After visiting the souq and the fort, you move to Bahla with the huge loam fort which is under renovation at present. Bahla is also known as the pottery capital of Oman. Because of its cultural value, Bahla is placed in the UNESCO’s list of heritage monuments. Lunch in a local restaurant. 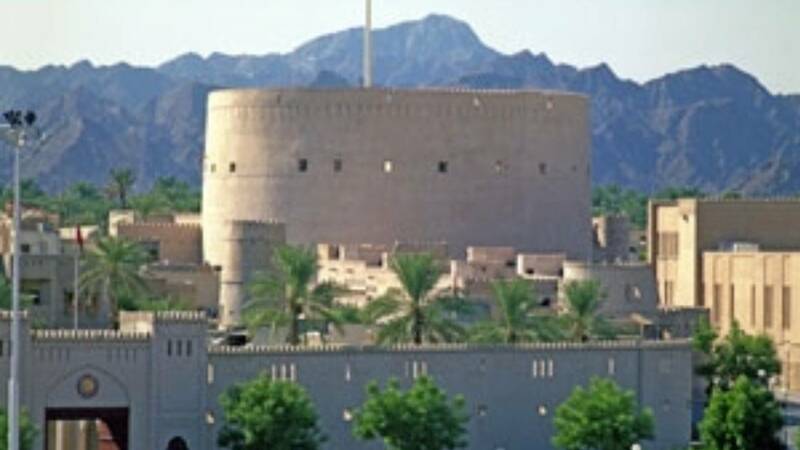 Next visit is Jabrin fort, where you will find one of the most magnificent forts of Oman with its painted ceiling, dungeons, and hidden passages. Return to Muscat.